Banks and financial institutions are relying on a cloud that is designed to be secure, protected and aligned with key standards. The IBM Cloud incorporates industry and global compliance regulations along with audit standards that undergo regular review to offer a security-controlled environment. We offer a private network with data centers in many regions to help address data sovereignty. And movement of your data across the IBM Cloud private network securely and at no charge. IBM Cloud also offers a solution stack from Intel, VMware and HyTrust to enable a trusted cloud infrastructure that helps you address in-house security needs and compliance requirements for mission-critical business operations. 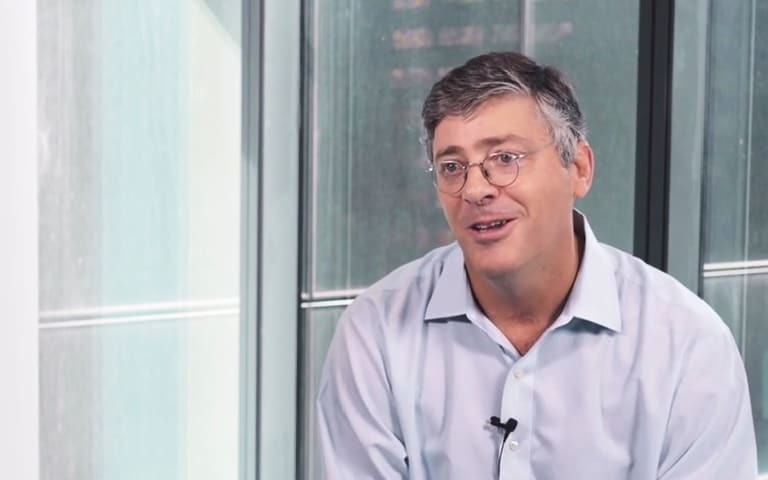 Watch Robert Wilson, Chief Technology Officer, discusses the data-driven transformation within Australian bank Westpac and how IBM supports its strategy with secure, analytics-based solutions. The IBM Cloud can help you transform to a digital business with security-rich solutions. A private network backbone – separate from the public network – connects all IBM Cloud data centers for added security. The IBM Cloud is designed to protect your proprietary content and data. IBM Cloud SaaS applications are protected by a security-driven culture. Make your cloud infrastructure safer by enabling Intel TXT on your IBM Cloud servers. Gain control over where your virtual machines run with the HyTrust Boundary Control solution. Ready to get started with an IBM Cloud solution for your financial services company?